$25 Free On Gift Certificate Purchases Today! 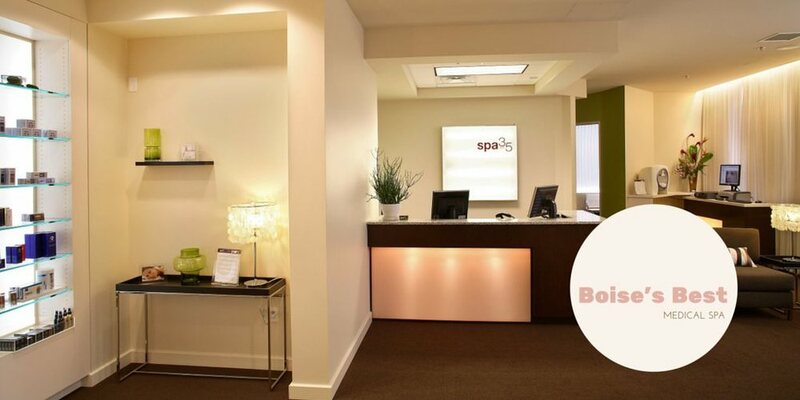 Spa 35 gift certificates are a perfect holiday present. When you purchase one for $250 today you get an extra $25 free!